The first person to greet you at the door everyday, our school Director addresses every child by name. She is graduate of North Central College with a Bachelor’s degree in Marketing and Psychology, plus classes in early childhood. 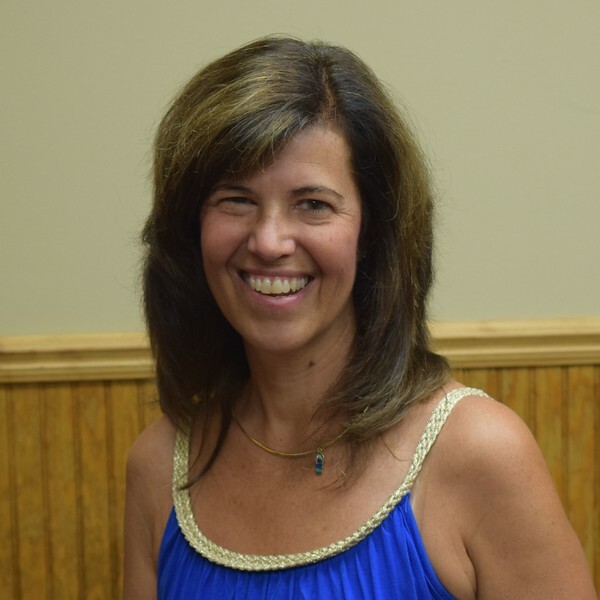 Karin Peraino is a lifelong Lemont resident, member of the Lemont United Methodist Church, and a former Happy Hands Parent. Her background includes 15 years of management in the corporate sector and 15 years as the Director of the LUMC Sunday School. While raising her children, Karin enjoyed extensive volunteer work in the local community, including Girl Scouts, AYSO soccer, and the District 113a PTA. Mrs. Peraino has been married to her husband for over 30 years, and has two children in their early 20s. Mrs. Peraino has always considered Happy Hands to be the premier preschool in Lemont.